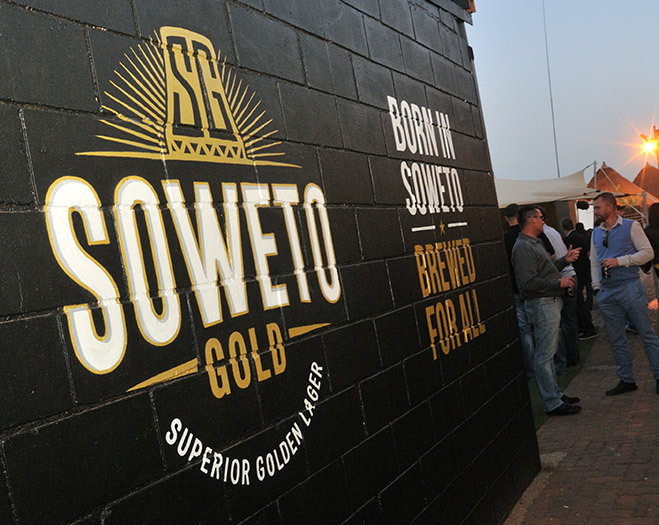 Soweto Gold | Born eKasi. 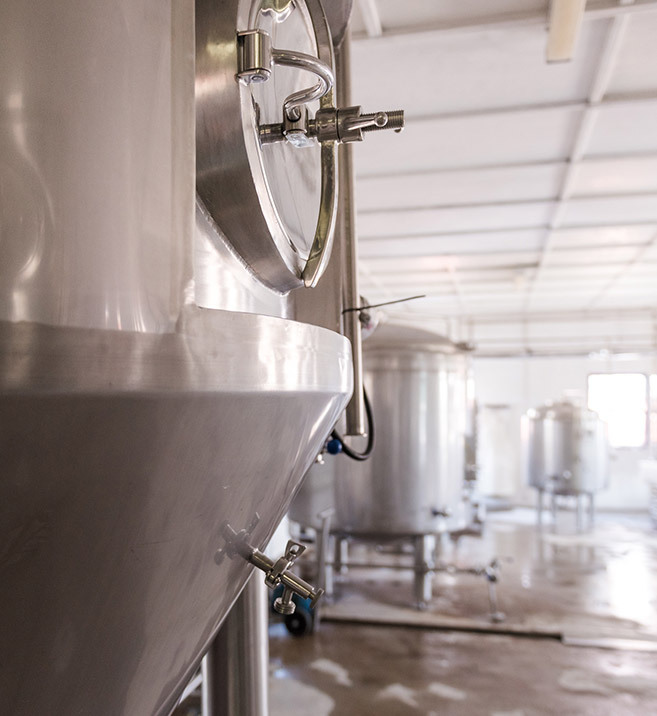 Brewed for All. 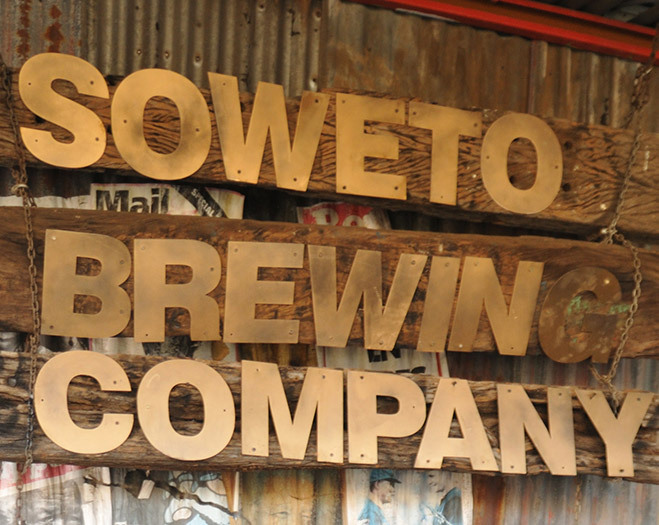 Soweto is our home. It’s the place where our past, present and future merge together. 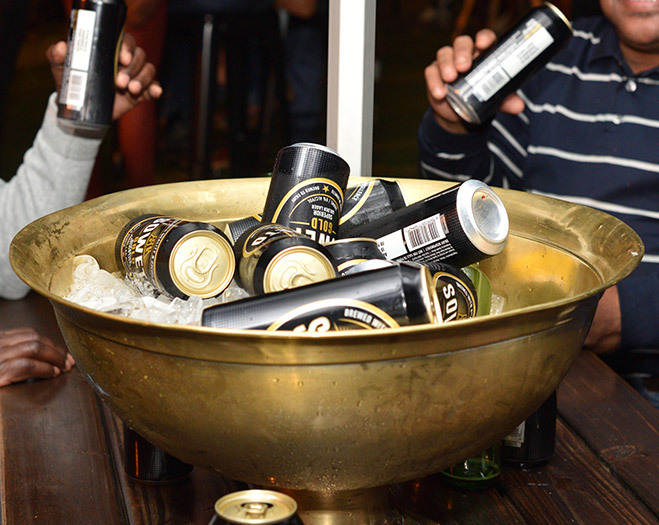 It’s where friends become family, neighbourhoods become nations and locals become heroes. 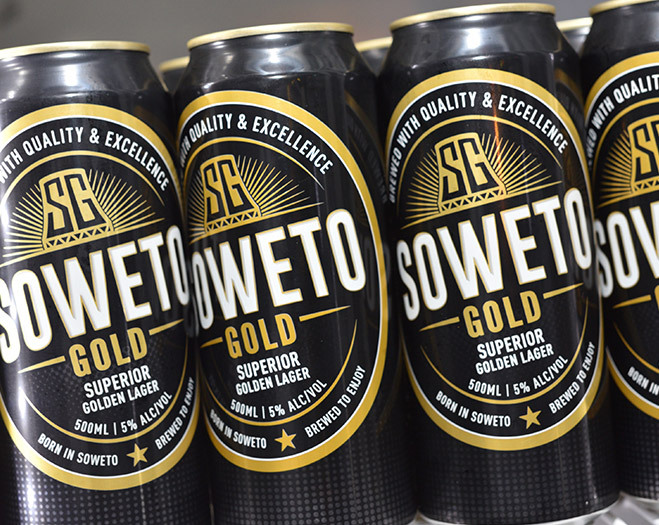 Born in eKasi, and brewed with iconic South African pride, Soweto Gold – Superior Golden Lager has been expertly brewed to achieve a smooth, rich taste that unites true brothers. 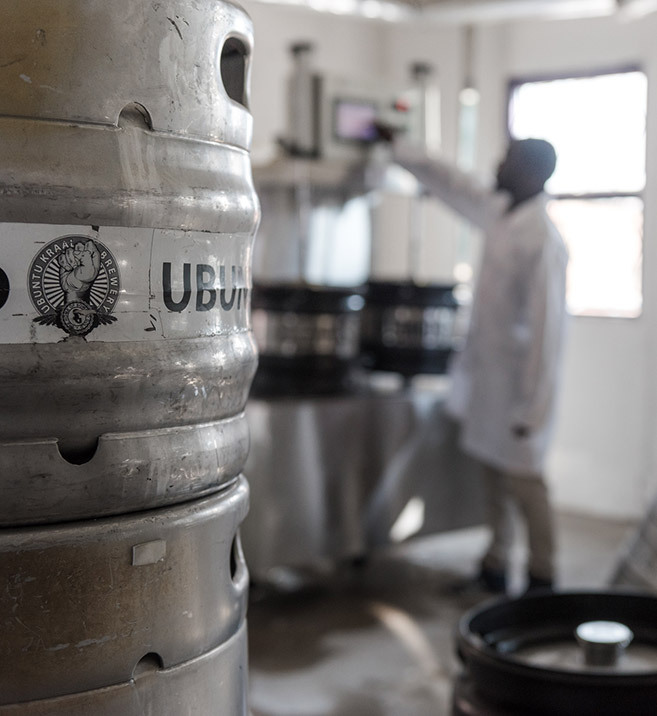 Ingredients: Water, Malted Barley (Gluten), Maize, Hops. No added preservatives, Additive Free. 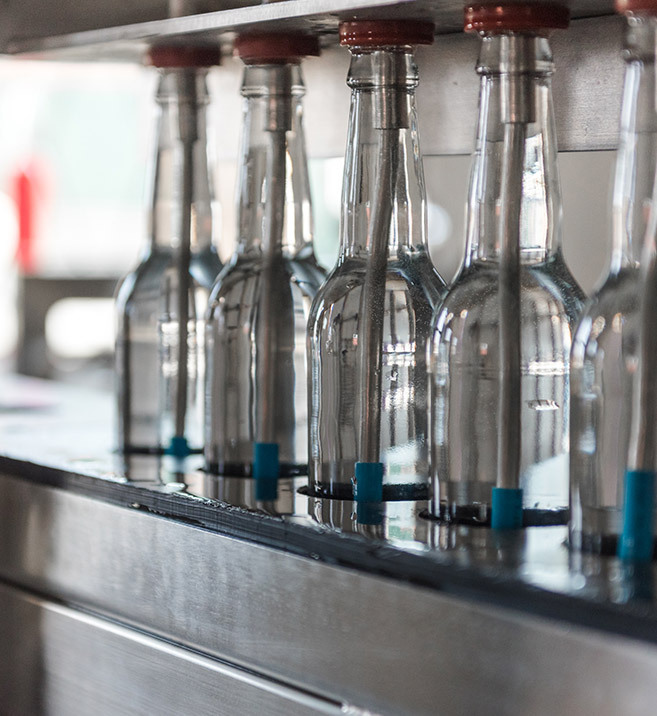 Available in a 750ml bottle and a 500ml can. 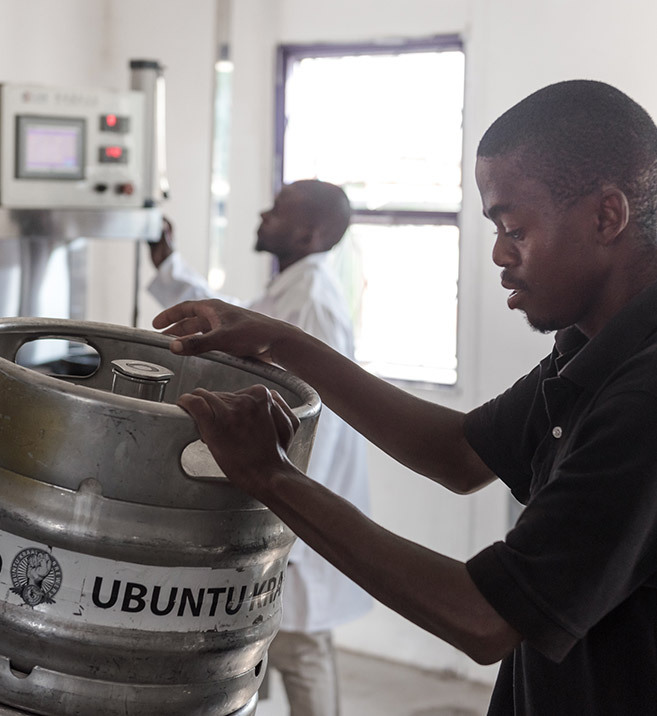 After studying in both London and the Netherlands, Ndumiso honed his skills in Norit in the Netherlands, after which he returned home to South Africa and joined a local brewing giant as Project Engineer. 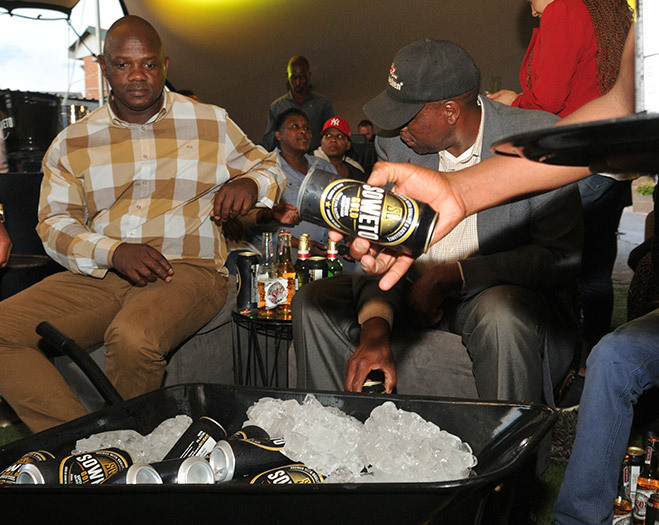 His quest for perfection allowed him to quickly climb the ranks and very soon Ndumiso was promoted to Area Manager. His progress from there onwards was nothing short of meteoric. 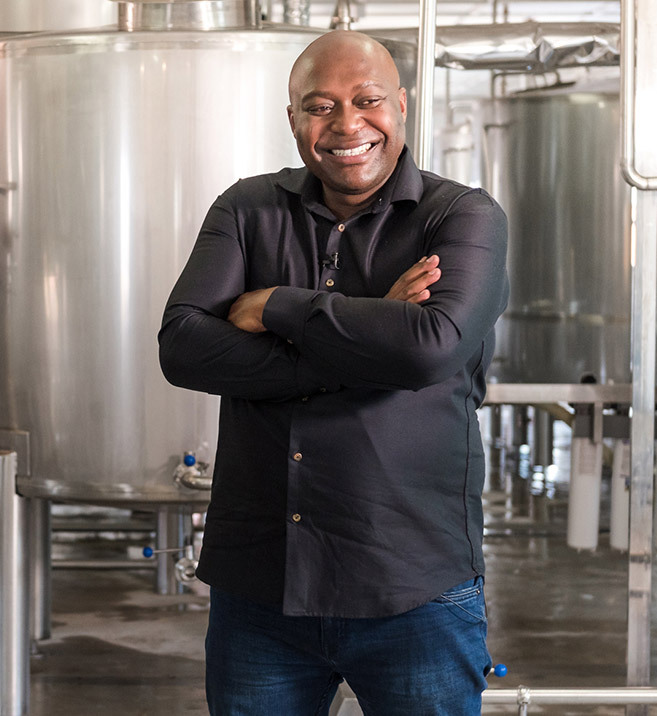 Ndumiso has gone on to open and manage many more breweries, ensuring all stood up against their international competition; responsible for everything from the brewhouse to cellars, filtration to utilities and ready-to-drink production units. 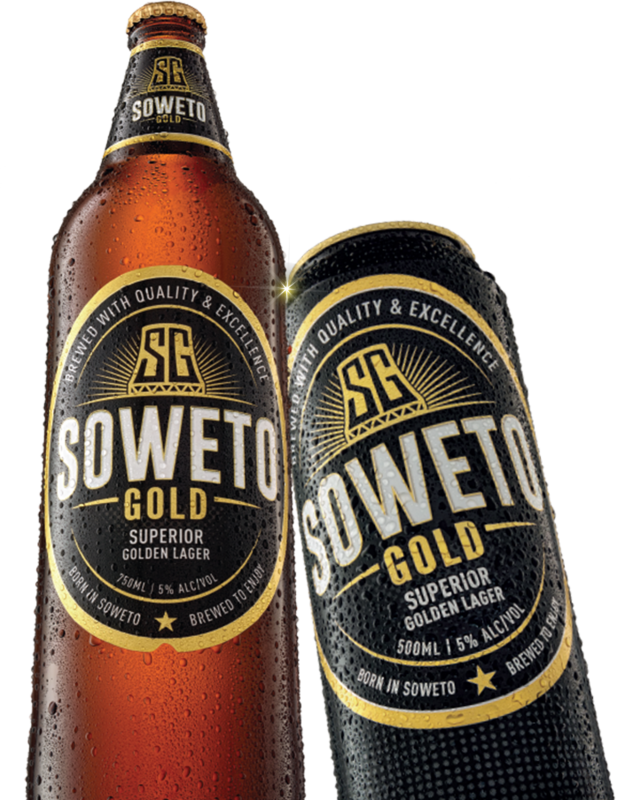 His passion, ingenuity and love for beer is well known in the industry, and we can proudly say, he is the Founder of the Soweto Brewing Company, and Soweto Gold – Superior Golden Lager. You need to be older than 18 years of age to enter our website. Yes, I am older than 18 years old. Thank you. We have have successfully received your details.